México’s beauty is not shown in the news or travel warnings. 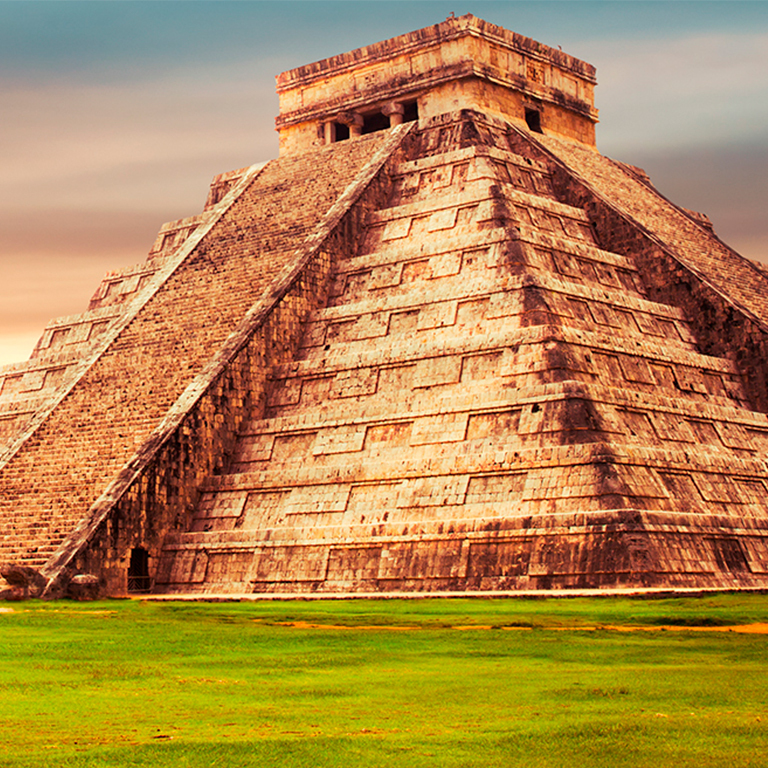 In México, landscapes are a luxury that everyone has access to, and there is more… world class service, captivating gastronomy, dazzling beaches, colonial cities, ancient history and natural wonders. México is ready to surprise every traveler. Are you ready? México is waiting to welcome you! It’s easy to fall in love with México. Experience the colors, flavors and aromas of a country with millenary roots that is focused on the future.